Update aus dem Hause Brandt. 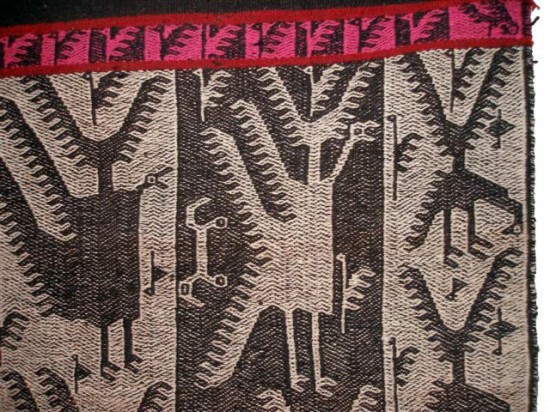 Above: Detail of a Bolivian rug from Mutti, how apropos. This entry was posted by Erik Brandt on Monday, March 9th, 2009 at 7:13 PM	and is filed under Aktuell, Art, Color, Ephemera, Geotypografika, Globalization, Graphic Design, International, Typografika, Unreasoned Love.